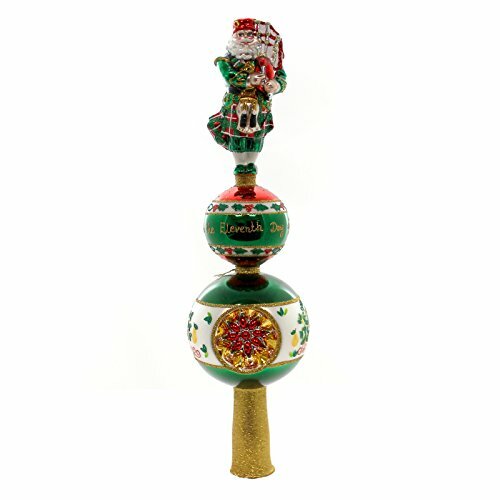 Christopher Radko Piper Piping Finial Santa Claus Christmas Tree Topper Ornament by Christopher Radko at Two Clock. MPN: 1018565. Hurry! Limited time offer. Offer valid only while supplies last. New with tag. Tree topper/Finial. Measures: 14.75 in. H X 4.0 in. W X 4.0 in. New with tag. Tree topper/Finial. Measures: 14.75 in. H X 4.0 in. W X 4.0 in. D.